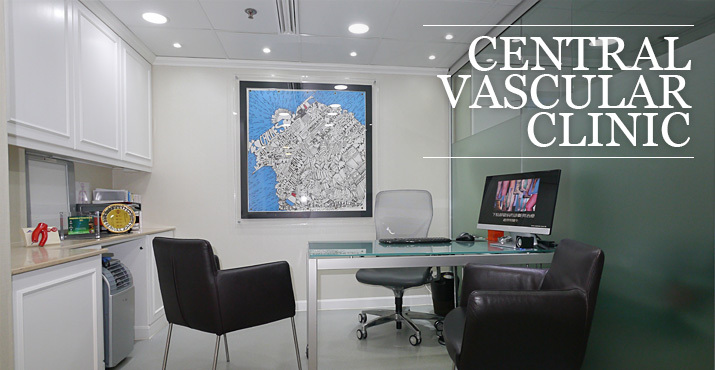 The Central Vascular Clinic is specialized in treating the many and varied diseases of the system of arteries and veins. The Clinic is the very few in Hong Kong that combines non-invasive diagnostics technology with the expertise of vascular surgery to prevent and cure vascular diseases. for our communication and booking arrangements.